The original halogen light may dim after years. This LED angel eye light bulb just solves this problem. 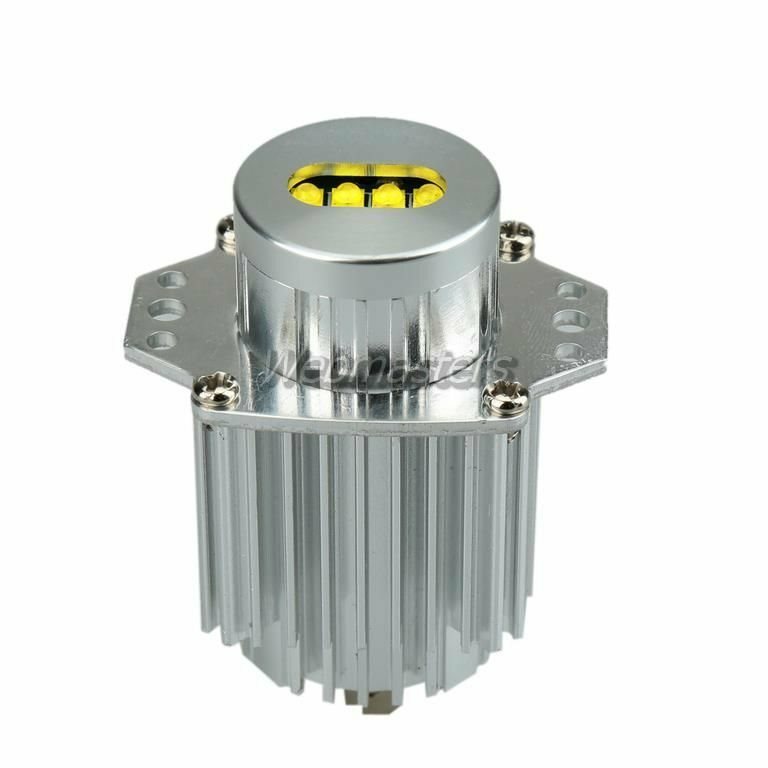 It has 8 LED chips with aluminum alloy housing to provide bright light and get better heat dissipation. It is a direct replacement for the original one. Just change the dull yellow look and have this bright one. Bright LED bulb with 8 high quality chips, a direct replacement.